Emojis have become a fixture of modern messages and communications. Used by 92% of internet browsers, emojis are one of the most used visuals in marketing at the moment. The original set of 172 symbols has now grown to incorporate 2,823 emojis – a figure which is constantly growing and depicts everything from tacos to tigers. Hillary Clinton, Kim Kardashian, Justin Bieber and Lady Gaga are just some of the leading celebrity influencers with their own themed emojis, while well-known brands like Disney, Domino’s and Ikea have hopped on the bandwagon too. With their growing use and popularity, it makes sense for marketers to start using emojis to speak the same language as their target audience. Unconsciously, people avoid information that is difficult to understand, so the easier your communications are to comprehend, the more effective your messages will be. Humans easily understand images and often emojis can communicate emotions and meaning more effectively and succinctly than words can. 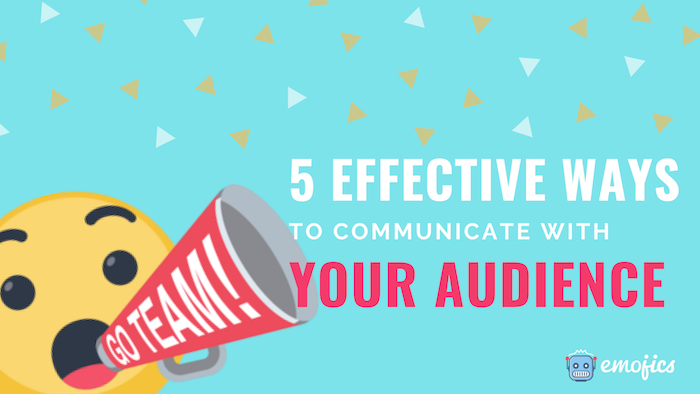 Plus, giving your audience something visual to engage with will make your messages more memorable. People remember just 20% of what they read, but 80% of what they see. One study even showed that chatroom users better recalled chat conversations which included emojis. In the digital age of limited attention spans, using emojis is an ideal way to enhance your online communications and leave a lasting impression on consumers. Because emojis allow you to express so much with a single symbol, this makes them ideal for use on social media where character limits are often imposed on marketing messages. They are particularly useful on Twitter, which has a maximum character count of just 280. Emojis are colorful and eye-catching, which can help grab a follower’s attention in a busy newsfeed. In general, visuals have a significant impact on whether or not people engage with your posts on social media. Tweets with images attached receive 150% more retweets than those without. And it would appear emojis have a similar effect. Larry Kim – founder of WordStream, CEO at Mobile Monkey and all-round marketing guru – has noticed that emojis consistently boost the amount of engagement his promoted tweets get. He has come to this conclusion by split testing the same posts with and without emojis. Sometimes the posts which include an emoji receive as much as three times more engagement. The more interaction a promoted tweet receives, the less Twitter charges per engagement, so it will decrease costs too. It’s a win-win. Similarly, over on Instagram, a 2017 study by social media tool Quintly found that posts with emojis received nearly 50% more interactions than those without. If that doesn’t demonstrate their effectiveness on social media, what else will? Instagram users also use emojis in a standard way to communicate certain things in their bios. For example, the ghost emoji indicates a Snapchat username. So don’t be shy about using emojis in social media posts, bios and ads as in general they encourage interaction from followers. But, as Larry Kim points out, the key is to make sure the emojis are relevant to the update you’re sharing. 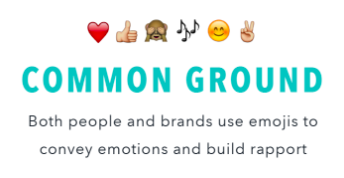 So marketers should get studying those 2,800 emojis that are at their disposal. Another spot where character lengths need to be limited are in short links. Often you need to keep your links short to prevent them from being truncated or auto-shortened when posting them online. Besides, the shorter they are, the neater they look. But this doesn’t mean there isn’t room to express some emotion and communicate your brand’s personality. Custom URL shortener, Rebrandly, allows marketers to completely customize their links to meet their needs. 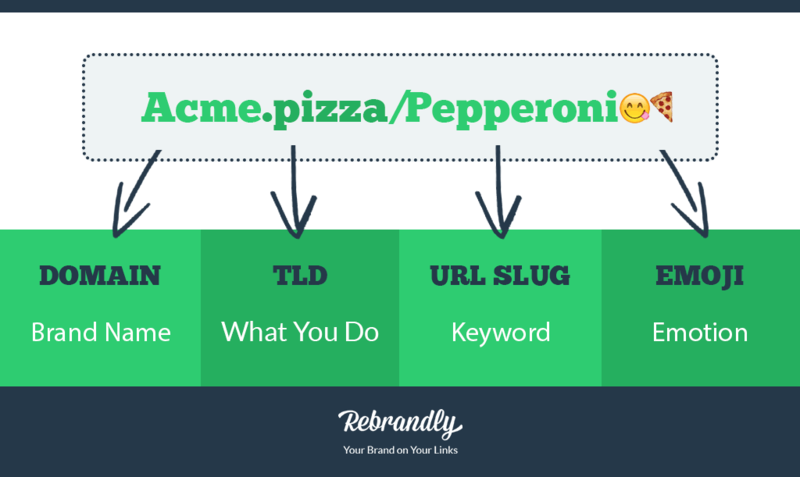 They can feature your brand’s name, a meaningful TLD, a keyword or CTA after the slash and even an emoji. Emojis are a fun way to communicate your brand voice and stand out online. They’re a great way to make your links more enticing too. URLs are normally neutral so an emojified hyperlink will definitely make people stop and take notice. Branded links have a CTR which is 39% higher than generic short links, so they make for an effective way to communicate with your audience online. While not all platforms are compatible with emoji URLs, they are ideal for adding eye-catching CTAs on channels like Facebook, LinkedIn, and WhatsApp. As more companies realize how appealing and simple to understand emojis are, they’ve been used to increase customer interaction and feedback. 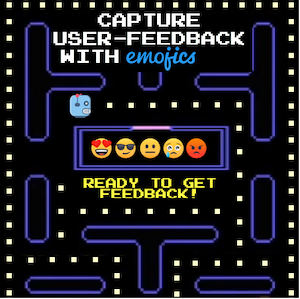 Tools like Emojics encourage visitors to share feedback through the simple click of an emoji. Research shows that using emojis increases engagement by 15%. 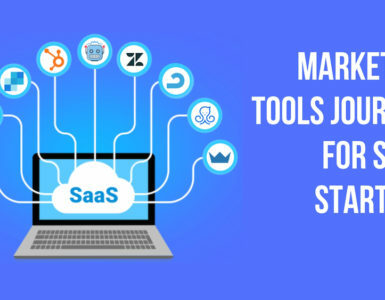 This knowledge can be applied to boost social media metrics and link click throughs – but also to collect more user insights. Even leading businesses like Facebook have invested huge amounts of time and resources to allow users to react to posts with emojis. 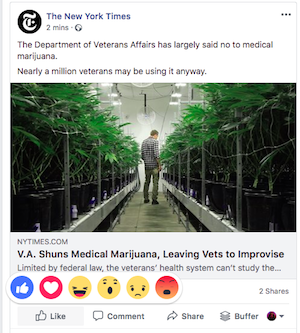 With the introduction of these reactions on Facebook, users have become accustomed to clicking emojis to let people know what they think of a piece of content. Going forward, internet users will find this design intuitive and it will evoke more reaction than a piece of text ever could. According to scientists, when people see an emoji their brain lights up the same way it does when seeing a human face. Our brains register emojis as non-verbal information and, for this reason, process them as emotions. 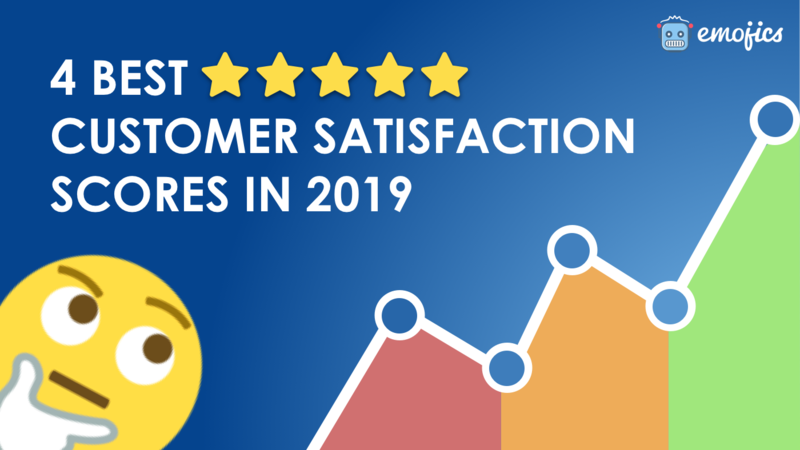 In the online world, emoji-based feedback buttons are the closest thing a company could have to a store clerk asking visitors about their experience. The more feedback marketers can collect, the more they can optimize their content and sales funnel. In the same way that newsfeeds are busy and chock-full of posts, inboxes can get crowded too. Marketers can have a tough time making their emails appealing and clickable. In their subject lines, they can’t use color, fonts, or visuals to make their emails stand out – unless they use emojis. Tell me which of these messages would capture your attention most when scrolling through your inbox? The above example from Quartz is a great template to follow when using emojis to stand out in inboxes. Firstly, the emojis used are relevant to the content of the email. Secondly, they are unusual and attention grabbing. 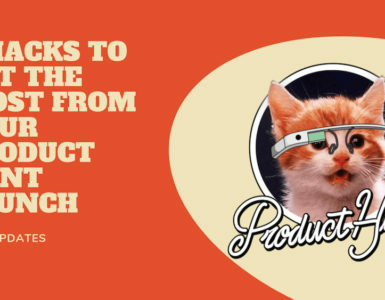 And finally, by consistently using emojis in its daily newsletter subject line, Quartz has created a visual cue that I associate with the brand and its emails. Marketing content stream, Zest.is, uses emojis in a similar way – all their communications feature a lemon emoji in the subject line. Using emojis in your subject lines will increase open rates too. In 2012, Swiftpage ran an A/B test sending half of its users an email with an emoji in the subject line – and the other half one without. The click-through rate of the emoji emails was 93% higher. A more recent report by consumer data specialists Experian also showed positive results with emails featuring emojis in the subject line receiving 56% more unique opens. As with email subject lines, there is only so much you can do to spice up your SMS marketing messages. Emojis are a fantastic way to add some color to your messages, using the platform they were originally created for. In 2016, when AppBoy – which is now Braze – noticed a surge in the use of emojis, it examined 9,359 marketing campaigns from its clients to find out which emojis brands were using most in push messages and emails. It cross-referenced this against the emojis most commonly used by consumers and found that these six emojis made up the common ground. It’s probably a good starting point if you’re wondering which emojis to incorporate into your messages first. Emojis have been used successfully in a number of mobile marketing campaigns, but one standout example was PETA’s ‘Cruelty Beyond Words’ campaign. Targeting a young demographic, the campaign got them to opt in by sending a heart to its textline highlighting that ”the cruelty animals endure for fashion is beyond words”. They then received texts when PETA needed support for one of its campaigns. Their messages used the colorful and vivid selection of animal emojis to engage its audience. Emojis can help you stand out, communicate emotion and build a strong brand voice and personality. If using emojis is something that makes sense for your brand image and audience, make the most of them. They are intuitive, eye-catching and appeal to a wide demographic. And, as demonstrated, they will improve engagement and open rates of your messages across a range of platforms. 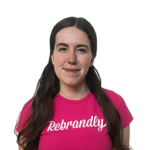 Louisa McGrath is a content manager at Rebrandly, the URL shortener empowering marketers to put their brand’s name on all the links they share. She can be seen blogging around Dublin city center, except on Sundays when she stays in to pore over the newspapers. 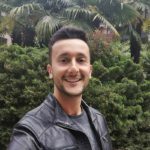 How to Get Visitor Feedback For a New Website?